How do I connect my Android phone as my tracker? Stridekick can connect with Android Jelly Bean(4.1) or later as your tracking device. 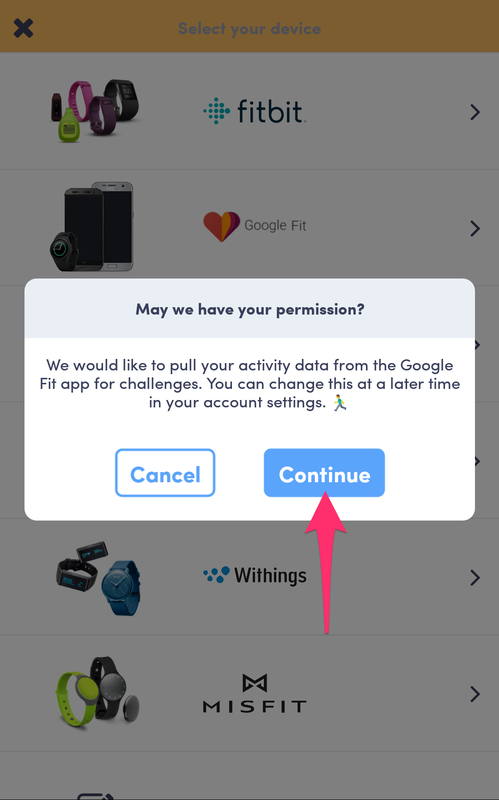 You will be connecting your phone via Google Fit. 1. Make sure you have the app installed on your phone. 2. 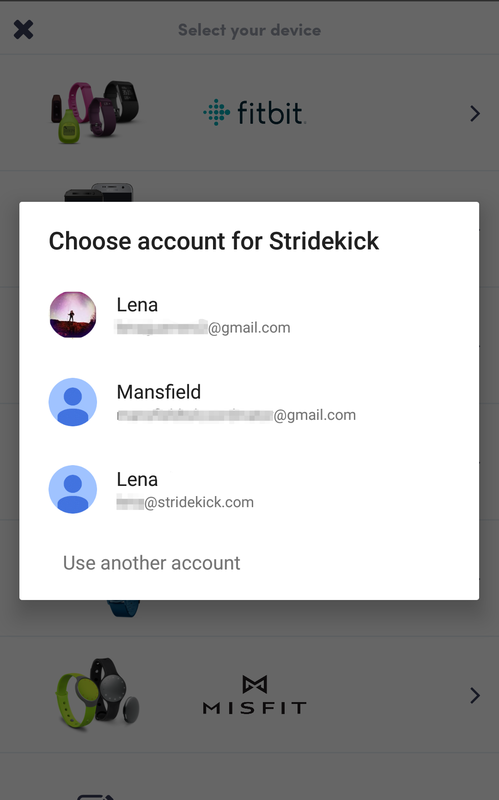 Login or Sign up for Stridekick via our app (Google Play) or on the web. 4. 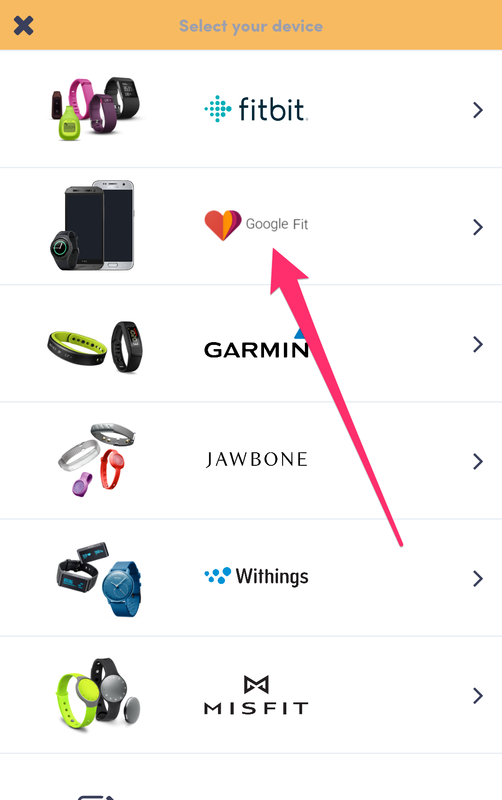 Select Google Fit from the list of devices. 5. You will be asked to give Stridekick permission. This allows us to see your steps, distance, and active minutes. Click continue so that we can sync your steps. 6. 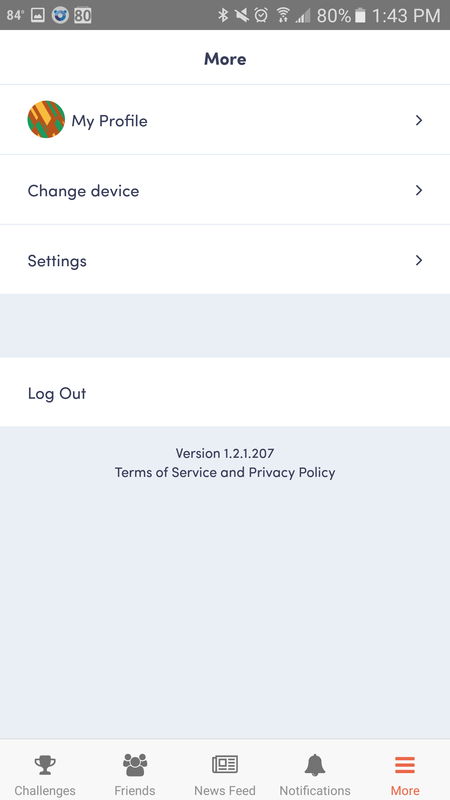 If you have more than one Google account on your phone, be sure to select the same account you're using in Google Fit. You should now be connected. Join some challenges and get stepping!